Cooking in the kitchen is something that many have a love for. If you do it with your own spirit and spin and it takes off it can become its own culinary style Soul food is an African American cuisine that primarily originated in the Southern United States. The style has become known as the cuisine of the Southern United States. Some ingredients that are found in original soul food are ones that came from Africa when they were brought over by slaves, other ingredients came from Native American cuisine. Many times when one thinks of soul food they think of mustard greens , beans , hoe cakes and more Today I share with you a sweet dish that is very much southern at heart as well. Pecan pie is a favorite in the south but it is truly the pecan that is loved in many different ways. The pecan pie is considered the king of all pecan dishes. It seems like everyone has their own pecan pie recipe. Different ingredients, sometimes special ingredients like chocolate, liquor, coconut and more. Many pecan pie recipes are built upon the Karo syrup recipe that came about more than 100 years ago. Preheat oven to 350 degrees. Prepare the pie crust by placing it into an ungreased, regular 9-inch glass pie plate and fluting the edges. Whisk the eggs together, then whisk in the sugar. Stir in the syrup and the softened butter; mix well. Add the flour and the vanilla; combine well and fold in the pecans. Pour into unbaked pie shell and bake at 350 degrees for about 55 to 60 minutes or until a knife inserted into the center comes out clean. Shield outside edges of the pie with a pie shield or aluminum foil about halfway through cooking to prevent over browning. Cooked Filling Version: Whisk the sugar and corn syrup together in a saucepan and bring to a boil; boil for 1 minute only. Remove from heat and set aside to cool slightly. Beat eggs in a separate bowl and very slowly drizzle some of the syrup into the eggs, while beating constantly, to temper. Once syrup is incorporated well into eggs, whisk eggs into the remaining syrup mixture. Omit flour and increase butter to 1/2 stick. Stir in the butter, vanilla and pecans and bake as above. Chocolate Pecan Pie: Reduce pecans to 3/4 cup and add in 1/2 cup of semi-sweet chocolate chips with the pecans. 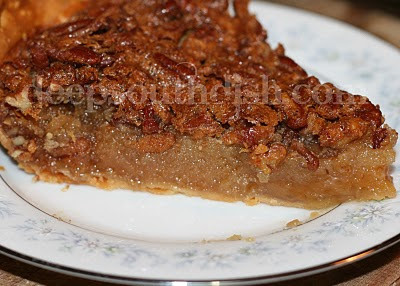 Bourbon Pecan Pie: Omit the vanilla extract and add 1 tablespoon of a good quality bourbon. Bed Bugs are one insect many of us not only hope but assume that the insects will never creep into their home. Some believe that bed bugs only happen in homes located in large bustling cities. The truth is that bed bugs can be found in all 50 states. Urban areas are noted to have a higher percentage. When bed bugs are found it is important to eliminate them at once. 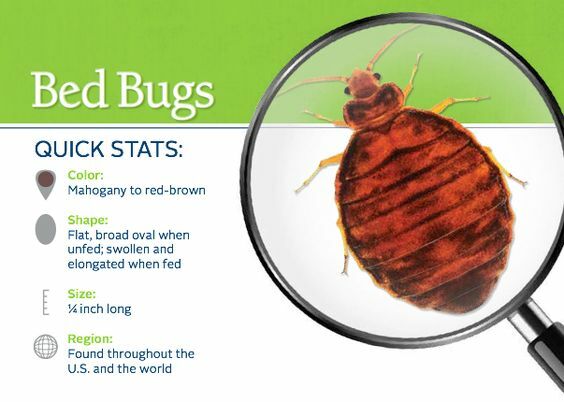 Bed bugs are reddish brown in color and flat, oval in shape. They tend to be approximately 1 inch long. Bed bugs can live up to 10 months and even live without feeding. Bed bugs can be located in cracks and crevices in the home. They love to lay in mattress seams and sheets, furniture, baseboard, picture frames, etc... Hotels are notorious for bed bugs and is a good source to take the unwanted bugs home. Bed bugs diet on blood and nothing else. The pest normally dine on host while they are asleep. While bed bugs do bite the good news is that they carry no disease. The bites, however can cause itching, swelling , and allergic reaction. Bed bugs hide in tiniest crevices and cracks and move into homes without any signs. They will hitchhike into your home with used furniture or in a suitcase. 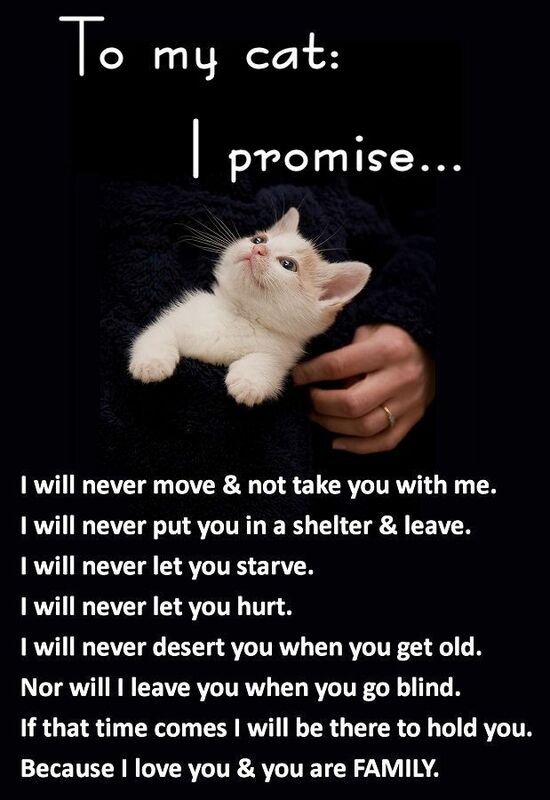 Now that they are in your home what can you do. Investing in a mattress cover that will prevent any bug movement is the place to start. launder all linens, pillows, curtains and clothing that have laid on your bed or near it. clean up clutter around your bed, spines on books of night stand are great places the bugs love to be. If you are a child from the '80s then you will know this actor who celebrates a birthday to day. 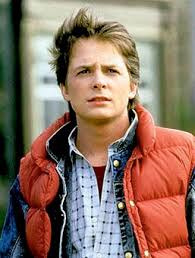 Do you recognize the names Alex P. Keaton or Marty McFly?? Michael J. Fox helped make both the NBC sitcom Family Ties and the Back To The Future movies hits. Other roles including Mike Flaherty on the ABC Spin CIty and the Stuart Little Films where Fox provided voice overs as well as other great movies. Michael J. Fox started acting in the CBS sitcom role Leo & Me. Michael J. Fox dropped out of college to pursue an acting career at the age of 18 Soon after he became a teen icon. As his career went along, 30 years total, his face became well known face in prime time T.V. as well on the big screen. Fox has been awarded many over the years including emmy, Golden Globe, and Screen Actor Guild awards. When he got diagnosed with Parkinson’s disease in 1991, it was not the end of Fox’s career; rather it spurred him to work even more and eventually he also turned into an activist and advocate for research towards finding a cure. He created the renowned Michael J. Fox Foundation to help people fighting Parkinson’s disease; the foundation is today hailed as "the most credible voice on Parkinson's research in the world". Fox was made an Officer of the Order of Canada in 2010. 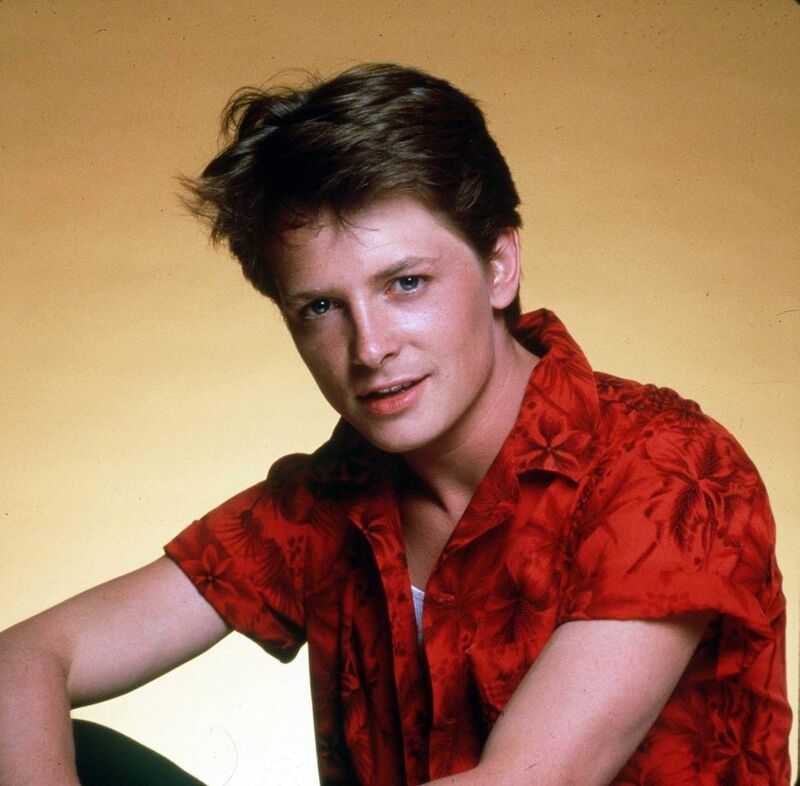 One little known fact about Michael J Fox is that his real middle name is Andrew. There was all ready an actor known as Michael Fox so they had to come up with something. Thus, the introduction of J. The most famous duck that I know of goes by the name of Donald. Yes, it's Donald Duck the star of a cartoon created by The Walt Disney Company. Donald has his own star in Hollywood and is a fashion trendsetter as well. The one small if it does not get out of control is Donald's explosive temper. 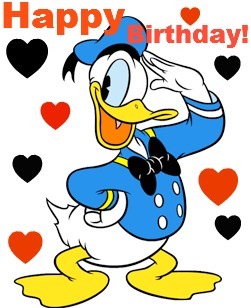 Fashions of Donald Duck include a sailor shirt, cap and a red or black bow tie. He wears no pants as part of his fashion statement. The Oregon Ducks claims Donald Duck as their official mascot. 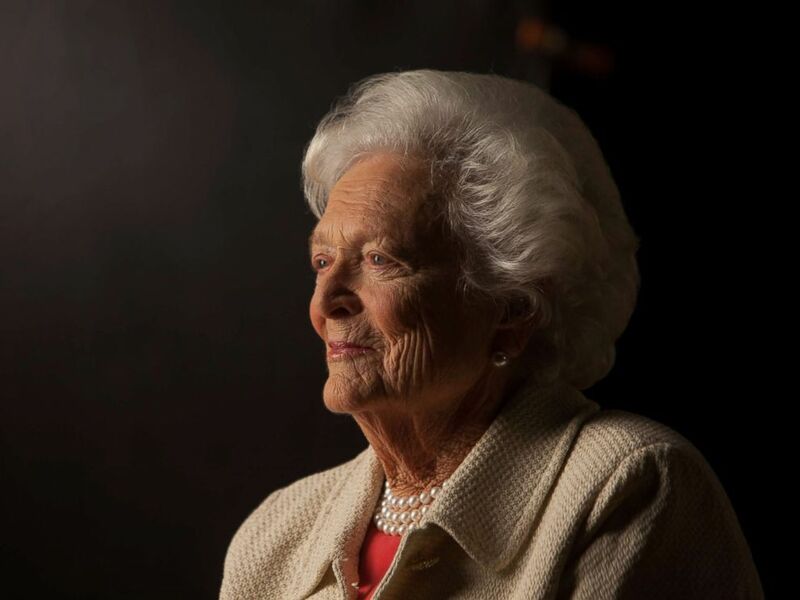 Barbara Bush helped create a Foundation for Family Literacy that encourages parents to read to their children. 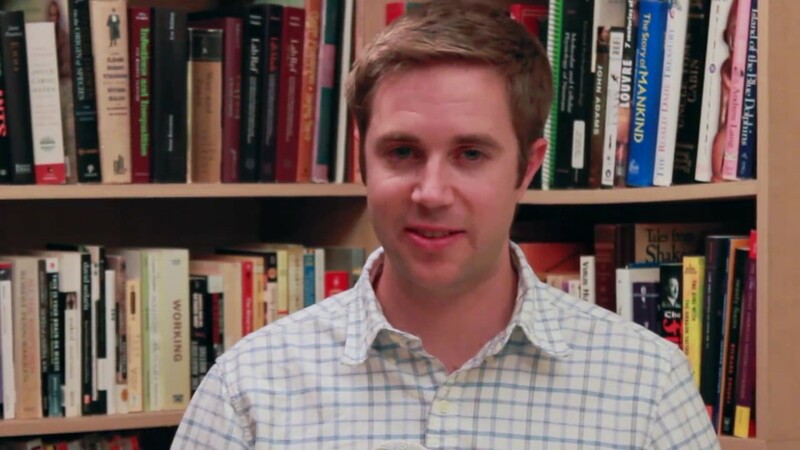 Long supporter of literacy holding the belief that it has so many other things to do with life. 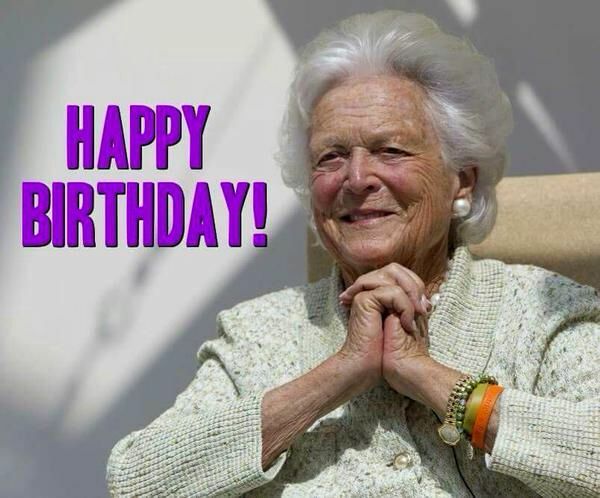 June 8th 1925 in New York City New York Barbara Pierce Bush was born to Marvin and Pauline Pierce Marvin Pierce was a magazine publishing executive and a descendant of Franklin Pierce, the democratic 14th U.S. president who served from 1853 to 1857. Pauline Pierce was the daughter of an Ohio Supreme Court Justice. 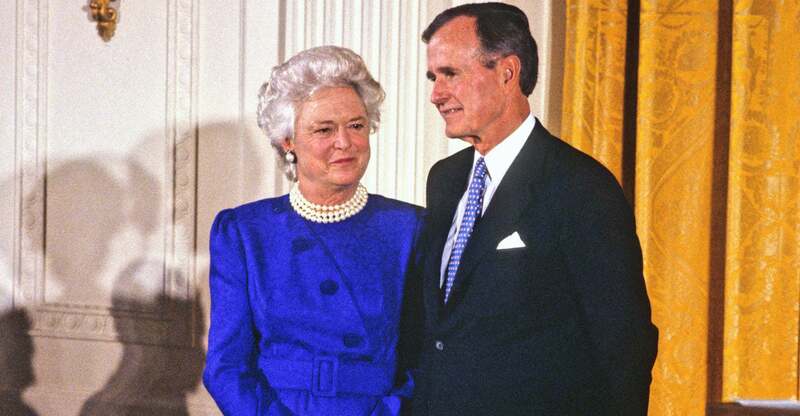 Barbara Bush was the third of four children. She had great memories of her childhood where her parents would gather and read around the fireplace. This most likely where her love of reading and further desire to get families to read together began. Barbara Bush would attend an all girl private high school in Charleston South Carolina. After high school she would enroll in Smith College for women in Northampton Massachusetts In college Barbara would become involved in the sport of soccer but drop out her second year of college to chase after her soon to be husband. Barbara and George W. Bush met at a Christmas dance in Greenwich Connecticut. They would send letters back and forth while George was in navy pilot training. George would name his bomber "Barbara" The couple was engaged prior to Mr. Bush flying in World War II. On Jan 6, 1945 the couple were wed. January 6th 2018 the Bush's celebrated their 73rd wedding anniversary. If you are lucky enough to have a porch where you can install a ceiling fan do so. Turn the fan on during the evening at the time the bugs start to come around. The fan will make wind that will make it hard for bugs to fly in and pester you and your guests. A regular fan will have the same affect in other areas. 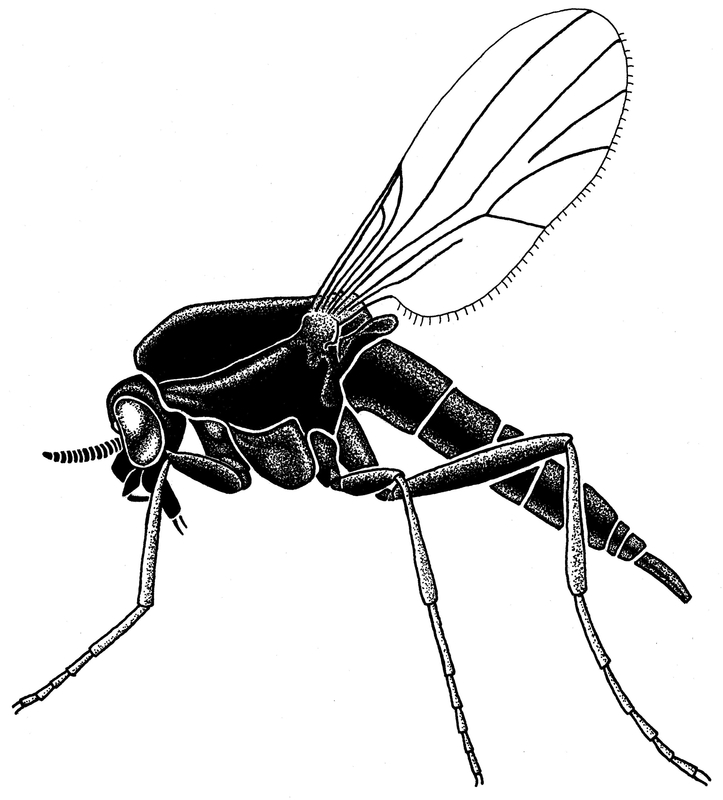 Bugs love perfumes and scents. It seems to attract all of them so do your self a favor and don't wear any heavily scented shampoos, body sprays, perfumes, or deodorants when outside. You may be wondering why it always seems when the bugs seem the worst when you are sweating terribly. The reason is bugs are attracted to sweaty, hot skin. By staying cool and hydrated you may be able to avoid a few strikes. Best way to do this is to drink plenty of water and fluids, take sips slowly as you start to sweat to keep bugs away. Place all ingredients into a small food processor and mix until fluffy. It took me about 1 minute total. I stopped one or two times to scrape the sides. Daniel Boone , the frontiersman that was born November 1734 and passed on September 1820 is responsible for leading explorations through the valleys and forests of Kentucky. It was Boone who settled the village of Boonesborough Kentucky , one of the earliest first American settlements west of Appalachians. As an American pioneer, explorer and frontiersman Boone was made into a United States folk hero. It would not take long that the route Daniel Boone recorded would bring more than 200,000 European immigrants would migrate to Kentucky and Virginia. When the settlement of Boonesborough as well as other European settlements were under attack Daniel Boone returned to help defend his beloved territory in Kentucky / Virginia. Following the war, Daniel Boone traveled to Missouri where would spend most of his last part of life. Boone lived a good life and died at the age of 85. Daniel Boone has been honored many time over by having places named after him. The Daniel Boone National Forest, the town of Boone, North Carolina as well as other places in Pennsylvania, Tennessee and Chicago. 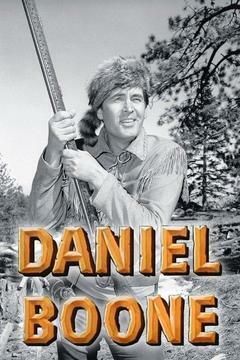 Daniel Boone truly a legend in his life time went down in history as one as well. American history rightly shows Boon as an iconic figure in American history. Find out more in history books, museums, and historical sites. Trails that were blazed by Daniel Boone as well as places he lived are now historical sites that can be visited. 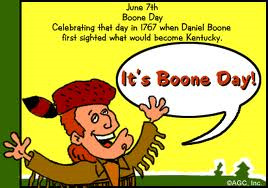 Boone Day is sponsored by the Kentucky Historical Society as it did the first time more than 140 years ago. Combine flour, soda, baking cocoa, cinnamon, cloves and allspice in a large bowl; mix well. Mix sugar with applesauce (If you use store-bought applesauce, choose one with a chunky texture) in bowl; mix well. Stir in butter, pecans and raisins. Pour into 3 greased and floured 9-inch cake pans. Bake at 350 degrees for 25-30 minutes or until layers are done. Spread frosting between layers and over top and side of cake. FROSTING: 1½ cups sugar, 1 20 oz can crushed pineapple, 1 7 oz can cononut, 1 tbsp flour - Combine ingredients in saucepan. Cook until thickened, stirring constantly. June 6, 1944 the invasion that became known as D-Day began. Some 156,000 American, British and Canadian forces landed on five beaches along a 50 mile stretch of th heavily fortified coast of France's Normandy region. There were more than 425,000 Allied and German troops killed, wounded or that went missing during the Battle of Normandy. The mission that took place on that fateful day of June 6, 1944 will forever be remembered as D-Day. The mission itself went by code name Operation Neptune. The mission was to land on water and on beaches of Normandy, France. It would be the largest military operation by sea and it would mean a great change would take place in status of the war. D-Day was very important to World War II. The allied invasion of Europe would be the reason that Germany would in the end be defeated. The allied force of over 150,000 British, American , Canadian and French forces would invade the beaches of Normandy and gain a victory over Germany. D-Day would mean the end for the Germans and most of all Hitler. The battle of D-Day now forced the Germans to face a two front war one that they had not been successful in WWI and would again not be successful. The end of June 1944 there would be a million Allied troops in France. I have shared many times recently that my parents had a love for gardening I believe part of that was because it helped them to relax. They both grew up in farm families and worked daily on the farm and that included in the fields and in the family garden. When they were married they moved to town and started a family and yet continued a family garden. I believe they found gardening to be a form of relaxation. It was good for their minds, body and soul. Gardening allows you to get a bit of exercise into your day and allows you to relax at the same time. Calories are burned off while you are having fun. The activities and daily tasks of gardening allow gardeners to use all of their major muscle groups. Activities such as raking, hoeing, digging and bending to plant allows the gardener to use his aerobic body potentials and strengthen their muscles. National Gardening Exercise Day occurs each year on June 6th. The day is to encourage gardeners to maximize the benefits from gardening by adding some stretches and a few extra steps and squats. Gardening has been known to be therapeutic and now it can also help build muscles and for burning calorie. Gardening includes walking back and forth as well as bending up and down. Being outside in the garden offers fresh air and sunshine as well. use both sides of the body equally. An easy way to do this is to change hands when doing garden chores such as raking or shoveling, switch hands every 5-10 minutes to give each side a good workout. 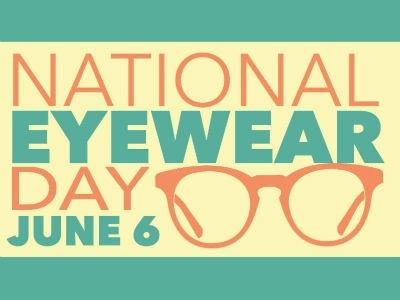 Seeing clearly has been sung about, "We can see clearly now..." talked about by eye doctors "now how does it look blurry or clear" and something that we all want to achieve On June 6th the day is celebrated as National Eyewear Day. Spectacles (as eye glasses were formerly known as) have been around for the last seven centuries. Even before that time eyeglasses were wore by monks and scholars. Eyeglasses became more important around the time the printing press was invented in 1452. The printing press led to an increase in literacy and a demand to see clearly through eyewear. Today's eyewear is there to improve our vision but to also protect our eyes. Many times eyewear is very stylish and adds personality to the one wearing them as well. One great example of style and personality being granted through eyewear would be John Lennon. National eyewear day was created by Zyloware Eyewear in 2016. Zyloware Eyewear was founded in 1923 by Joseph Shyer and is family owned and operated for all those years. Moonshine is illegally distilled that is primarily made up of corn mash. The distilled liquid is typically produced by an individuals who illegally does so without a permit. Nicknames of the drink include white lightning, mountain dew, homebrew, hillbilly pop to name just a few. 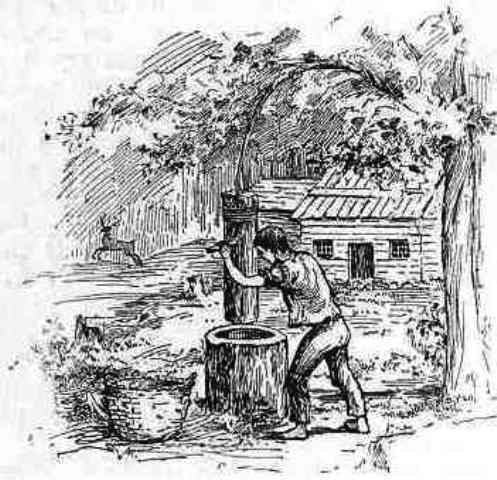 Moonshine was first distilled in America during the 1830s. The Scotch-Irish population were settling into Virginia and the drink was very popular among them. Even prior to the Civil War there were prohibition laws that were being created. The temperance movement did get passed via the 18th amendment in early 1919. At that time over half the country was dry. Prohibition lasted 13 years before Moonshine and the demand for it became a big business. Today, legal moonshine have a great following. Distilleries that make up small batches are offering moonshine a new name. The vision of hill people brewing moonshine has been changed to a legal drink that has been offered a place on the shelf. Many moonshines will be sold in canning jars that help tell the story of how moonshine came to be. Believe it or not in the midst of the heat of summer today we celebrate a day that is nearly always thought about in the colder part of the year. Today, is Gingerbread Day. Ginger was first found in the rain forests of Southeast Asia. The first recorded use of ginger was that of a monk named Gregory of Nicopolis in the year 992. He brought it to Europe where he taught other French priest how to cook with it. The early definition of "gingerbread" was simply the "preserving of ginger". The term changed around the 15th century when gingerbread meant a type of cake made with molasses and ginger. It was kept primarily kept a secret til the 18th century where gingerbread once again changed from a soft cake to harder treats of biscuits and cookies. In a large bowl, whisk together all the ingredients. Stir long enough so that the sugar is dissolved and the molasses has been completely incorporated. 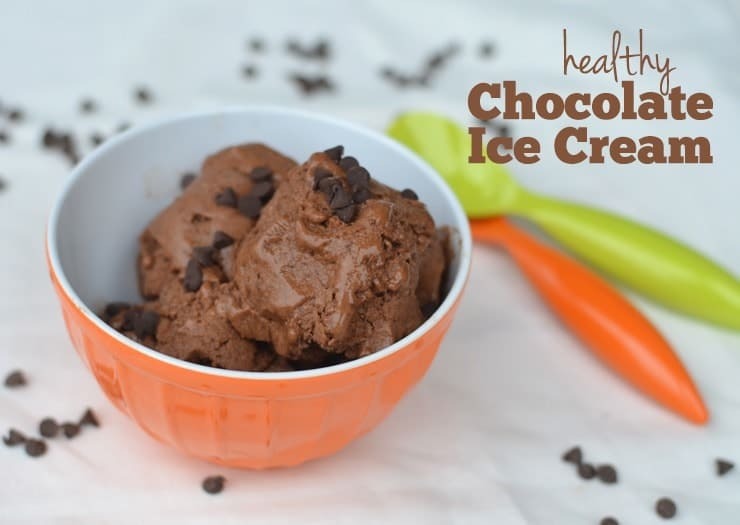 Pour the mixture into an ice cream maker and process according to your machine's directions. For me the ice cream takes about 25 minutes. 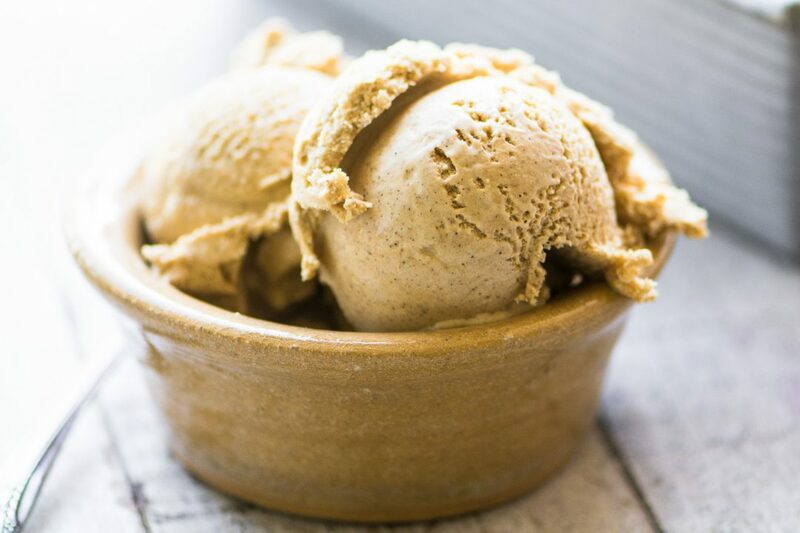 Turn the soft ice cream into a container, cover with plastic wrap, and put in the freezer to firm up, this will take a minimum of 4-6 hours, or overnight. National Gingerbread Day occurs each year on June 5th as well as on November 21st. Mowing the grass, it will start growing faster this month. The chance of drying out may happen as well. While there is plenty of rain to help water the yard now that may change. If you still have a flowers to put in the garden then June is the perfect time. The frost is all gone and it time to get those plants outside in the yard and garden. Plant those veggie plants you may have been waiting on. Cucumbers, strawberries and others can now be planted in the ground. 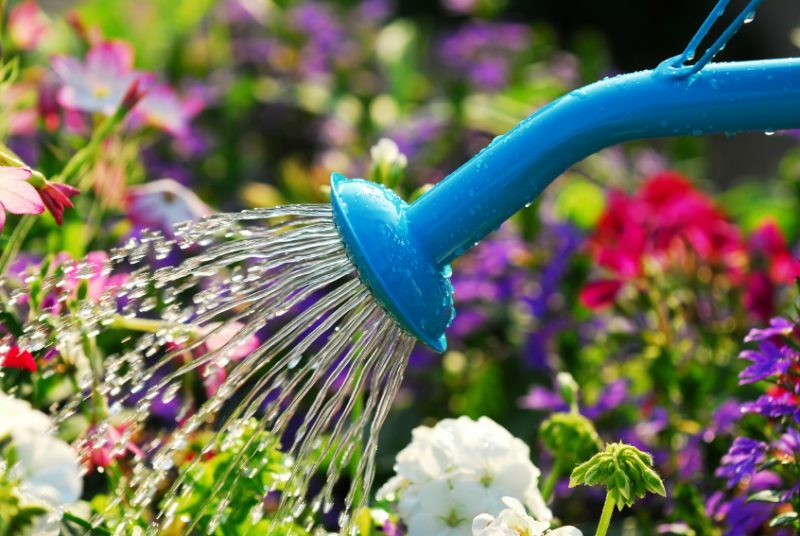 The weather will be warming up so try to give your garden a good drink of water at least once or twice a week. Hanging baskets will also need watering at least once a day.